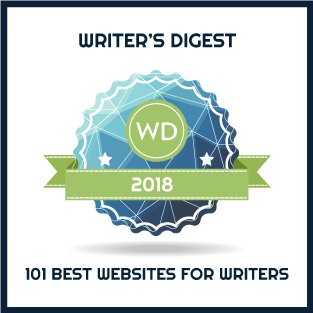 Almost every piece of advice given to aspiring authors includes the suggestion to read as much as possible in order to examine and understand the techniques used by successful writers. It seems reasonable to ask what do authors read? 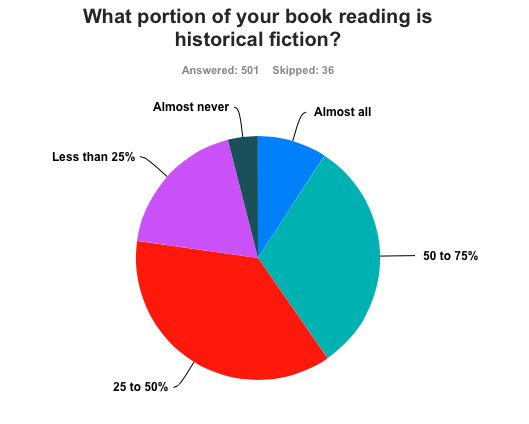 Given the survey’s emphasis on historical fiction, it is not surprising to see 77% writing historical fiction covering time periods from pre-history to the first half of the twentieth century and a significant number reading historical fiction more than half the time (diagram is authors only). Based on write-in comments, many authors read to enhance their knowledge of a particular era and to improve their writing skills. 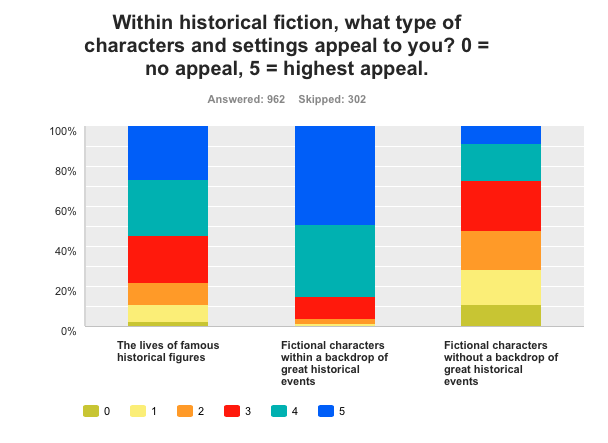 Sixty percent of these authors write about fictional characters within a backdrop of great historical events while less than 13% write about famous people. In contrast, while 85% of readers enjoy what writers prefer to write, 54% of readers want to read about famous figures (chart below shows readers only). Like general readers, authors choose historical fiction to bring the past to life and to understand how people lived in other times. 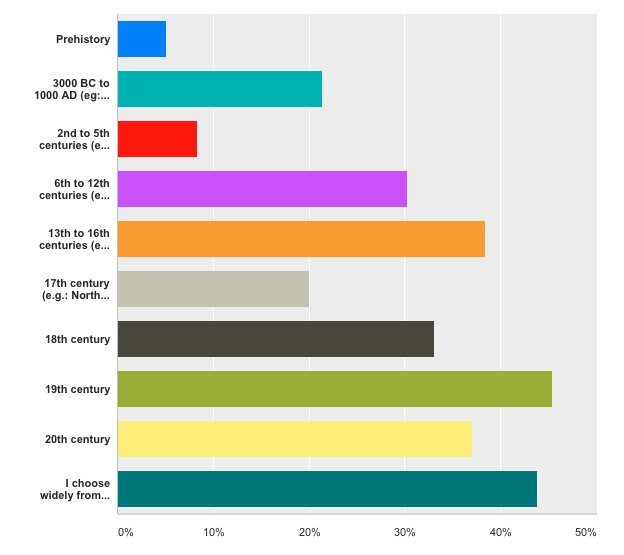 When asked about their favourite time periods, these authors either choose from a wide range or read stories set in the 19th century and the 13th to 16th centuries (diagram shows authors only). 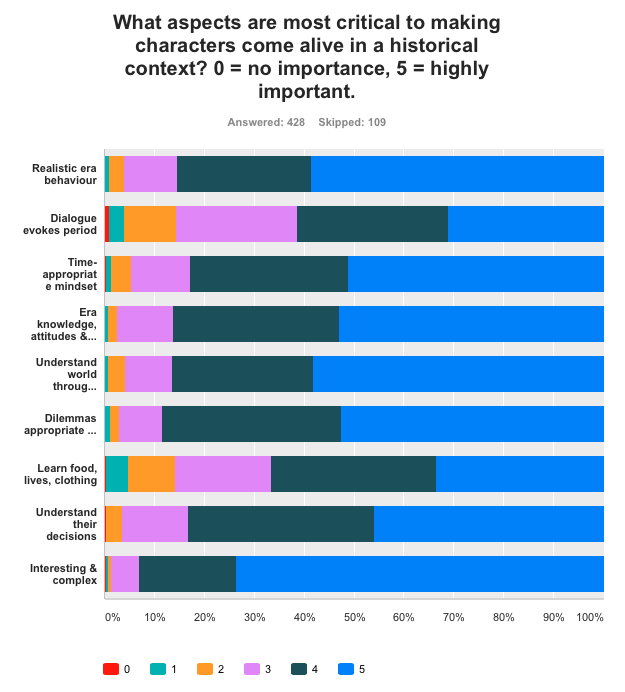 Asked what aspects make characters come alive in a historical context, authors look primarily for interesting and complex characters followed by behaviour that is realistic to the era and setting. Here’s a look at what authors appreciate in their favourite novels, which is likely what they try to write into their own novels. 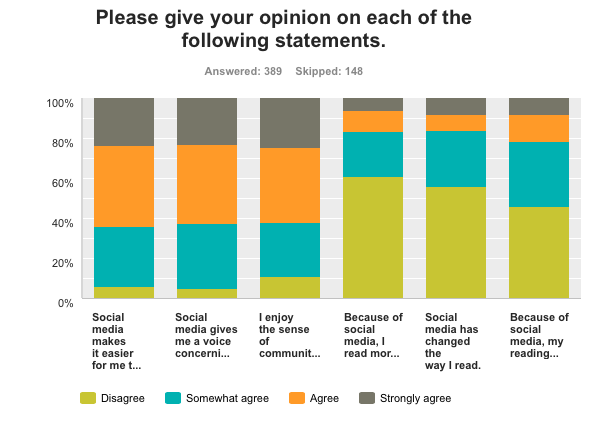 In terms of social reading, more than thirty percent of authors use social media daily for reading purposes such as book discovery, book reviews, author interaction and book discussions. They place significant value on using social media to build new friendships with readers, tracking their books, connecting with other authors and discussing books with other readers. As shown in the diagram below (authors only responding), over 60% of these authors agree that social media makes it easier to find books they like, gives them a voice concerning the books they enjoy, and enjoy the sense of community social media enables around reading. When I have a chance to analyze favourite authors and favourite books mentioned by authors, I’ll report back again. The full survey report can be found at this link. Conclusions? I’m not sure, but would love to hear your thoughts. 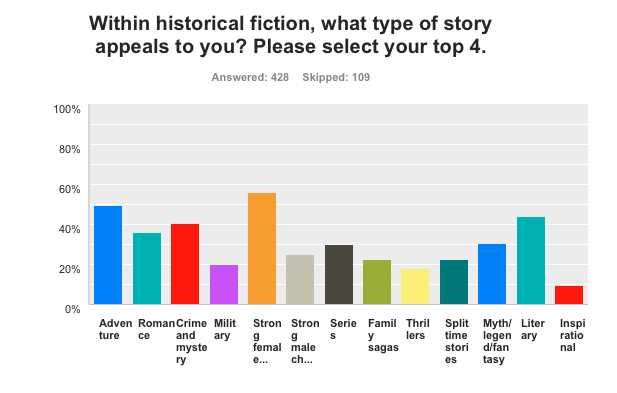 Good information on Historical Fiction! Many thanks, Yechellyah. I’m glad you find it interesting. — (2) The time period chart is really interesting to me as I’m currently writing 17th century, which, as the 3rd lowest, is either a good or bad thing :). And just to clarify, that chart about Author READING (vs. WRITING) preferences, correct?